OIS [Oregon Iron & Steel Co.] casting floor. 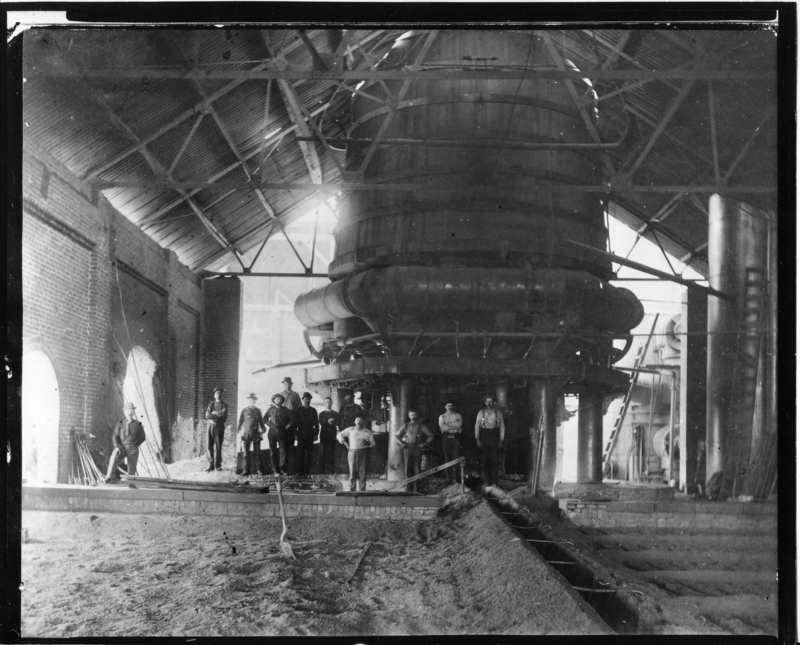 2nd smelter, circa 1888-94. OA#180. Description Same as 193a & b and 1559. Transcription OIS [Oregon Iron & Steel Co.] casting floor. 2nd smelter, circa 1888-94. OA#180. Oregon Iron & Steel Co.